Deprecation: You appear to have pagination turned on, but you haven't included the jekyll-paginate gem. Ensure you have gems: [jekyll-paginate] in your configuration file. Error reading file /Users/yuhiisk/Work/Github/blog/_drafts/2015-00-00-****.md: Invalid date '2015-00-00': Document '_drafts/2015-00-00-**.md' does not have a valid date in the YAML front matter. Dependency Error: Yikes! It looks like you don't have redcarpet or one of its dependencies installed. In order to use Jekyll as currently configured, you'll need to install this gem. The full error message from Ruby is: 'cannot load such file -- redcarpet' If you run into trouble, you can find helpful resources at http://jekyllrb.com/help/! Deprecation: Collection#each should be called on the #docs array directly. Dependency Error: Yikes! It looks like you don't have pygments or one of its dependencies installed. 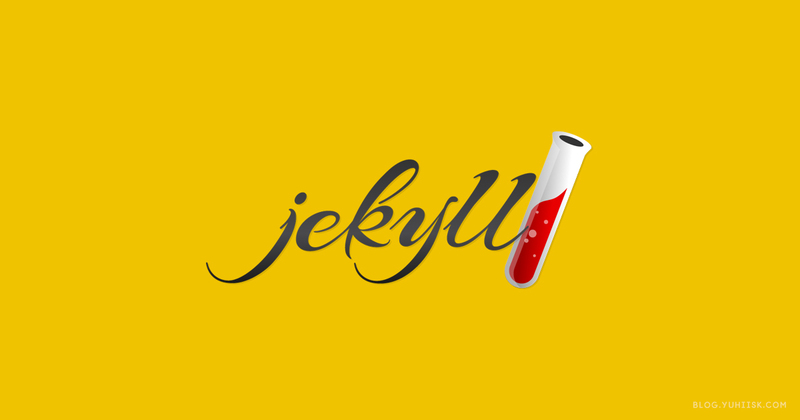 In order to use Jekyll as currently configured, you'll need to install this gem. The full error message from Ruby is: 'cannot load such file -- pygments' If you run into trouble, you can find helpful resources at http://jekyllrb.com/help/! We will continue to be loved now the Jekyll. Thanks.